Get to know Dianne Cassidy, IBCLC and Addy Theuring, the Badass Breastfeeder, in episode 1 of their new and exciting Badass Podcast. 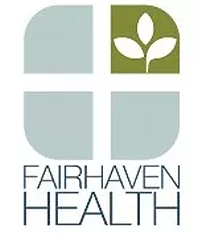 This week's episode is brought to you by fairhaven health! and use promo code badass and get 10% off anything on the site.